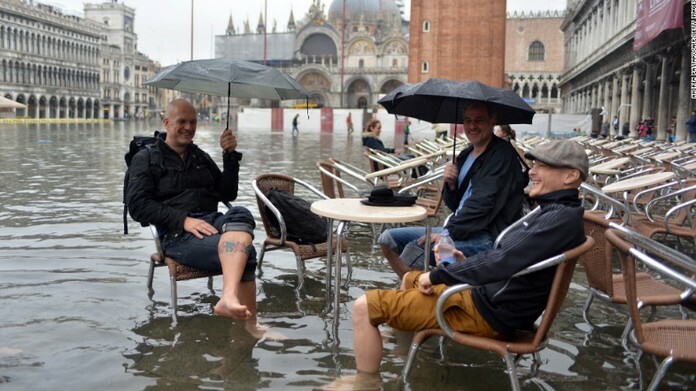 St Mark’s square and alleyways in Venice’s historic centre were affected by flooding on Saturday, after heavy rains caused an unusually high tide…. 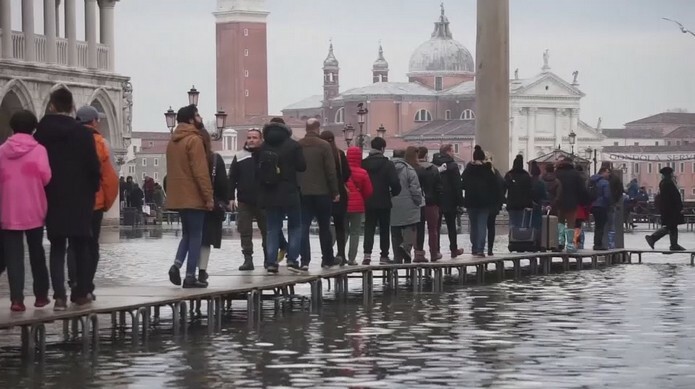 Tourists and residents were seen using wooden platforms to cross the square, while some braved the high flood levels, walking through the water in rubber boots. 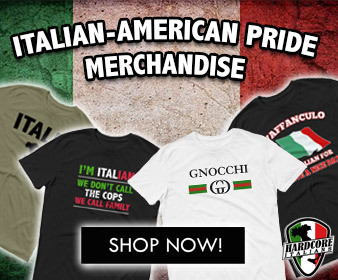 Elsewhere in Italy, firefighters used ropes and planks of wood to rescue three teenagers from a muddy river after their car swerved off the road in heavy rain. Flash floods had caused the river Cornea to burst its banks and the teenagers’ car had become blocked after they had attempted to cross the swollen waterway. The rescue team lay planks of wood from the semi-submerged car up to the road allowing the teenagers, who were showing initial signs of hypothermia. Venice’s historic centre were affected by flooding after heavy rains caused an unusually high tide. Water levels reached an estimated 113 centimetres (44.5 inches).